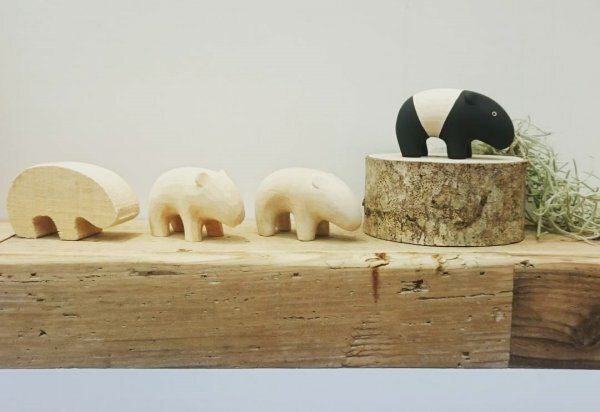 From Japan’s T-Lab comes a collection of wooden animals so little and unique, they are winning hearts the world over. Small and adorable, each handmade Polepole Animal is one-of-a-kind, with its own irresistible set of charms and quirks. 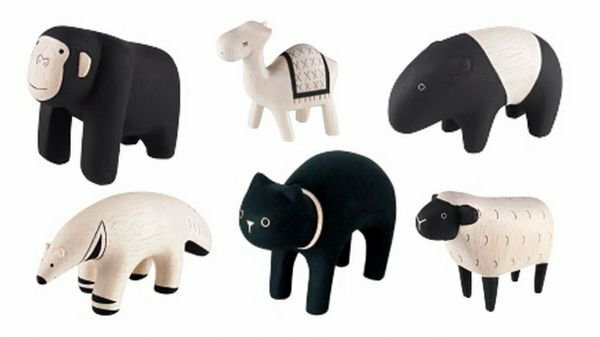 With their name meaning “slowly” in Swahili, Polepole Animals are painstakingly handcrafted in Bali from sustainable materials. The tropical wood is carved, sanded and hand painted to achieve the perfect balance of character and cuteness. Each Polepole Animal is small enough to sit in the palm of a child’s hand – a friend of the teeniest kind. Monochrome and timeless, these quirky creatures will appeal to many ages. From camels to tapirs, there are animals from everywhere in the large collection. Manufactured by T-Labs, Polepole Animals can be purchased at Growing Footprints for $21.95 each.